This report provides a comprehensive review of the literature on restorative justice in U.S. schools. The review captures key issues, describes models of restorative justice, and summarizes results from studies conducted in the field. 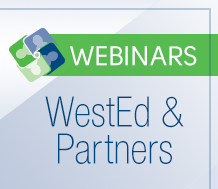 What are the origins and theory underlying U.S. schools’ interest in restorative justice? 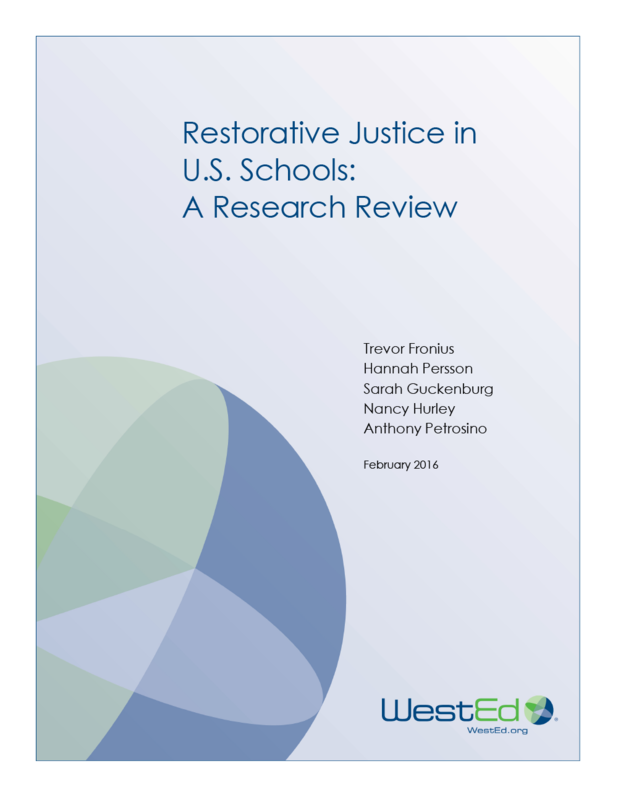 How does the literature describe restorative justice programs or approaches in U.S. schools? What issues have been identified as important to consider for implementing restorative justice in the schools? What does the empirical research say about the impact of restorative justice in the schools? In the literature reviewed for this report, restorative justice is generally portrayed as a promising approach to address school climate, culture, and safety. Although the community of support for its implementation has grown exponentially over the past several years, more research is needed. Several rigorous trials underway will perhaps provide the evidence necessary to make stronger claims about the impact of restorative justice, and the field will benefit greatly as those results become available over the next several years. This report summarizes interviews with experts on the promise of restorative justice, an approach to justice that focuses on repairing harm and restoring relationships, rather than simply punishing the perpetrator.